This episode of Kill Screen is a blast from the past! This episode was pulled from an older episode of the now defunct Pixel Brain podcast. 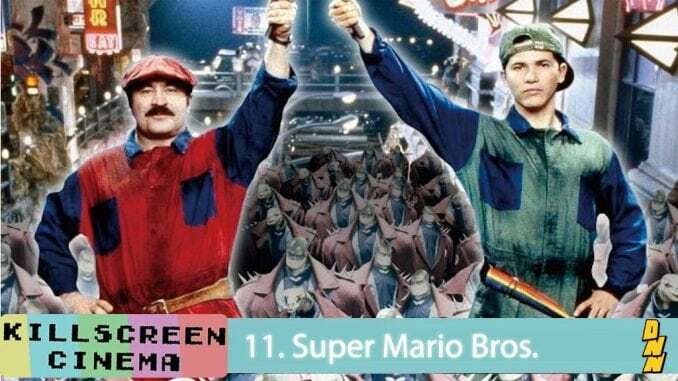 In it, current Kill Screen hosts, Kent and Craig, discuss the Super Mario Bros movie with Matt Gaither (Director) and Aaron Patterson (Visual Effects Artist). Trust the fungus!